In a previous post on my old blog I detailed how to set up the OmniKey CardMan 5321 in Backtrack. It's surprising how often this topic comes up. Everyone wants to do RFID hax but HID makes life confusing because they haven't released a generic driver that can be incorporated into PCSC. So I finally had a chance to get my CardMan 5321 running in Kali and wanted to share the process via this quick blog post. You'll need HID's Linux drivers to make this work. 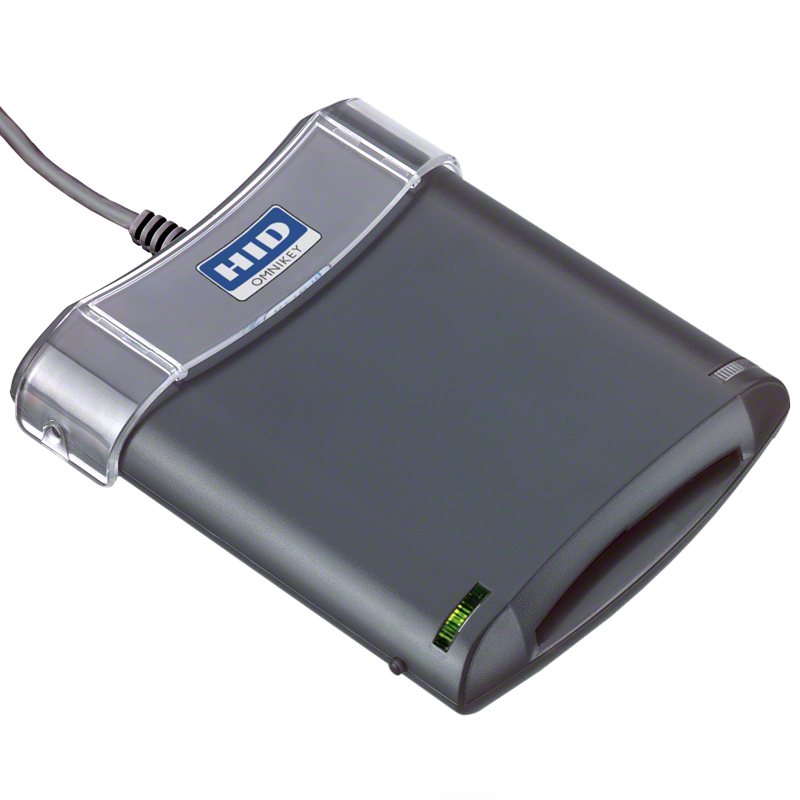 This may seem like a simple task, but the driver is not really obvious on the HID website. The CardMan 5321 product overview page has a link to the drivers download page, but rather then bringing you directly to the CardMan's drivers, it brings you to the page for every driver for ever HID reader. The first one is for Linux, which I think is where people get caught up. I didn't try the 64-bit version, so use with caution. This is likely a copy and paste issue - you just need to change the & amp;& amp; to && on line 20. But that shouldn't happen anymore because its downloadable via GitHub. How can i read the SmartCard(IClass) serial with pcsc_scan or other tool under linux? How can i read SmartCard(I-Class) serial number (no ATR) but serial printed on the card under Linux?